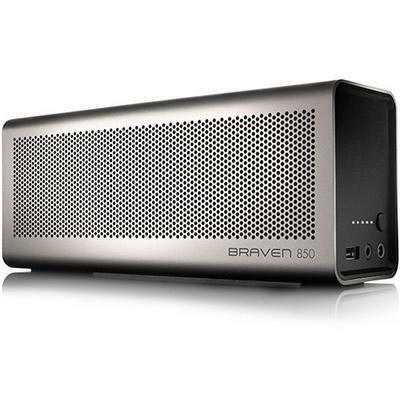 At nearly 4x the size of the BRAVEN Six Series, the BRAVEN 850 pumps out unbelievable sound from a speaker less than a foot long. 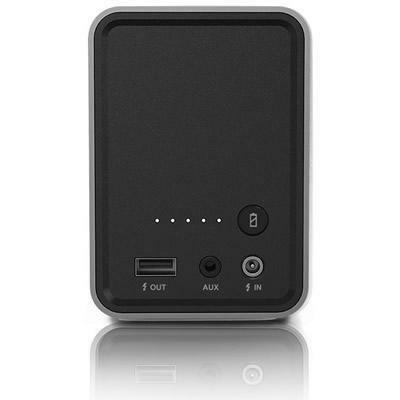 The 850 provides emergency mobile device charging, impressive play time, integrated speakerphone, and an aircraft grade aluminum housing. 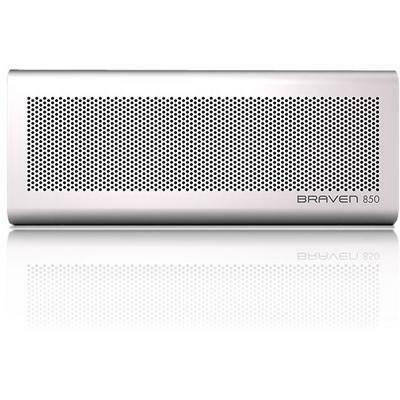 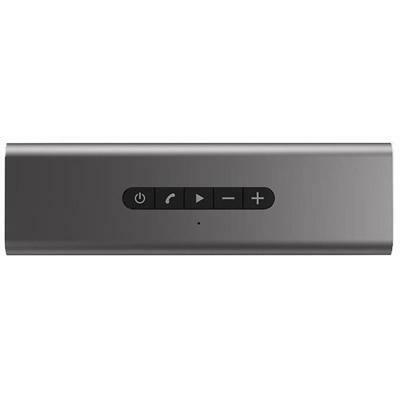 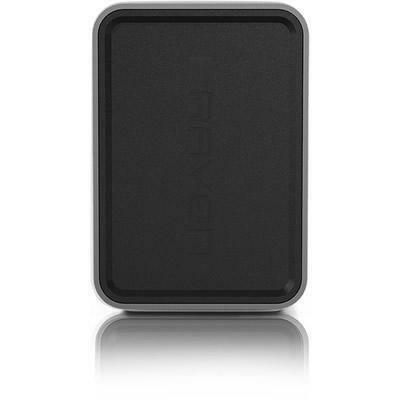 In addition to mind-blowing sound, the BRAVEN 850 will charge iPads, tablets, and other 2.1A devices (as well as cell phones), and offers wireless pairing between two 850 speakers for left and right stereo.